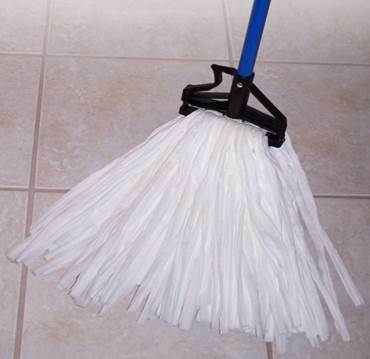 This product contains (4) one-gallon containers. 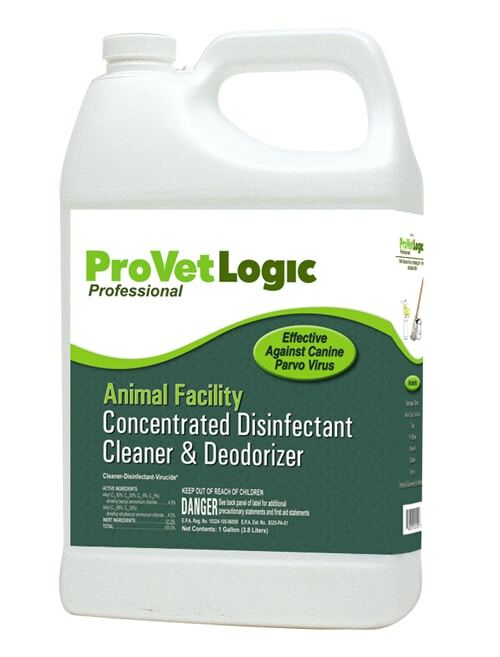 The ProVetLogic Animal Facility Animal Disinfectant provides over 50 infectious agent kill claims including MRSA, Ringworm, Salmonella, E-Coli, Avian Influenza, Canine Parvovirus, Kennel Cough and more. 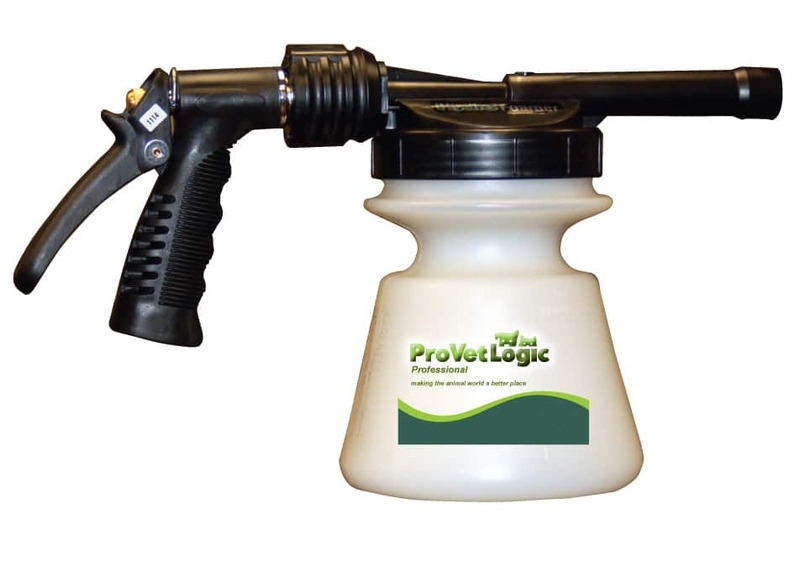 The ProVetLogic Animal Facility Animal Disinfectant provides over 50 infectious agent kill claims including MRSA, Ringworm, Salmonella, E-Coli, Avian Influenza, Canine Parvovirus, Kennel Cough and more. 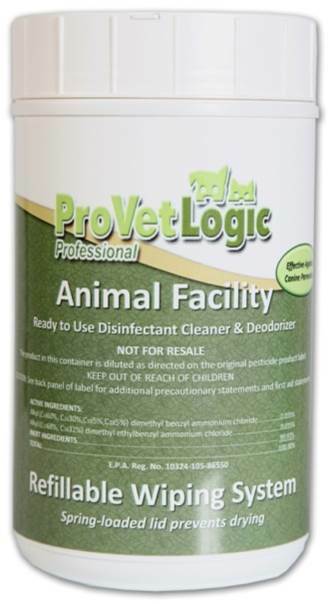 Animal Facility Disinfectant is formulated to effectively break down biofilm to ensure complete product efficacy. Many of the animal specialty disinfectants on the market today offer limited and/or minimal species efficacy. 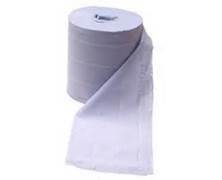 This requires the need for multiple products to clean in a multi-species care facility.